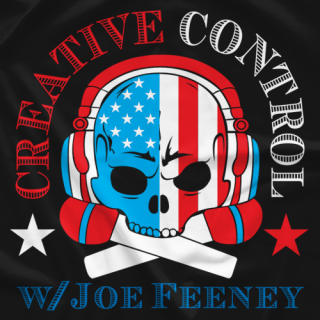 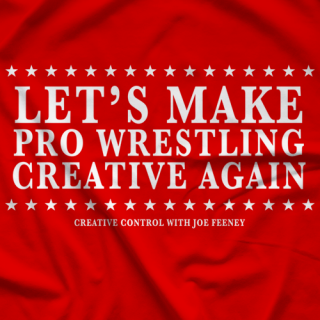 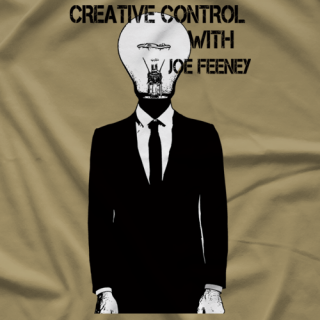 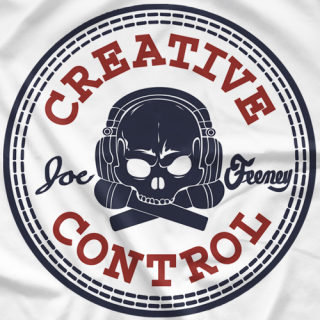 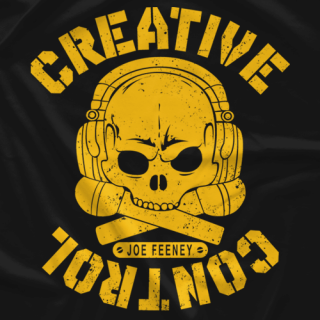 Creative Control with Joe Feeney began in August 2014 on a whim. 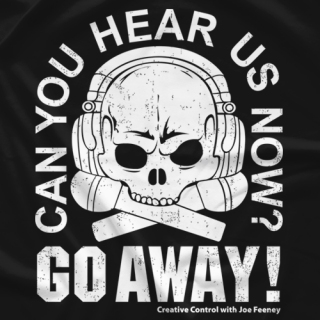 It started small and now has thousands of regular listeners. 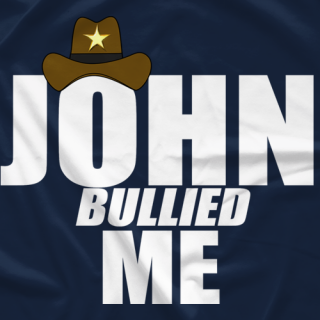 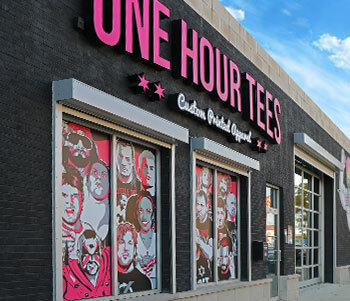 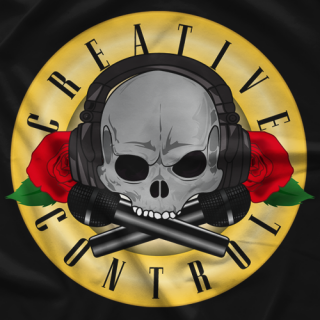 CC has had guests such as Vince Russo, Bruce Prichard, Jeff Jarrett, Konnan, Tom Prichard, JJ Dillon, Disco Inferno, Al Snow, Matt Riddle, The Blue Meanie, Diamond Dallas Page, among many others! 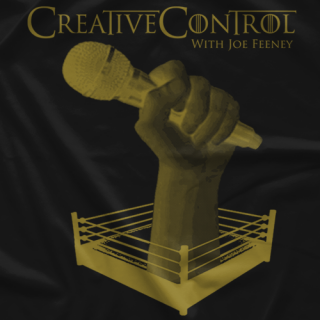 It can be found on ITunes and Stitcher. 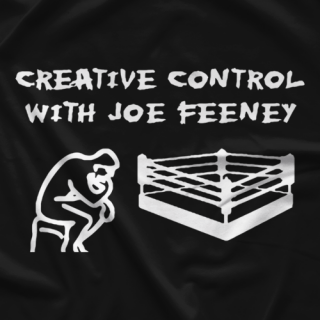 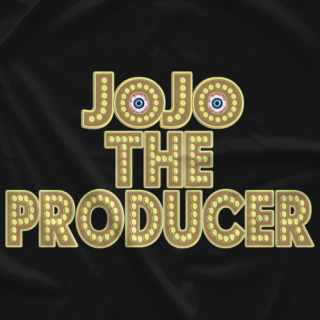 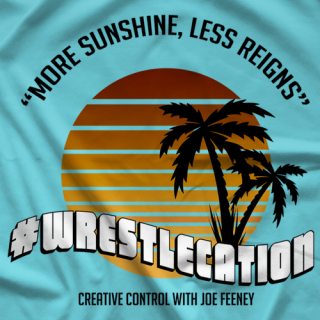 In February 2017, Joe joined Keepin It 100 w Konnan as a producer. 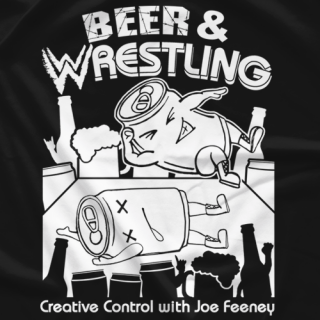 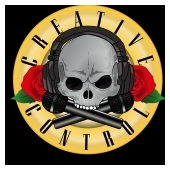 In April 2018, Joe started The Creative Control Network.